My cute Mama once sent me a beautiful little box engraved with the saying, “Life is not about waiting for the storm to pass. It’s about learning to dance in the rain.” I certainly don’t feel like I’m about to run into a storm, but with all the craziness leading up to November 6th, I’m going to be prepared for anything. In order to mentally prepare for the exciting days ahead, I’m turning to my go-to method of “going to my zen place.” Usually this consists of an early morning run and a drive to a beautiful spot, with a big body of water, where I can collect my thoughts. However, today I’m going to have to rely on my camera. Here are a few of my favorite “zen” places. 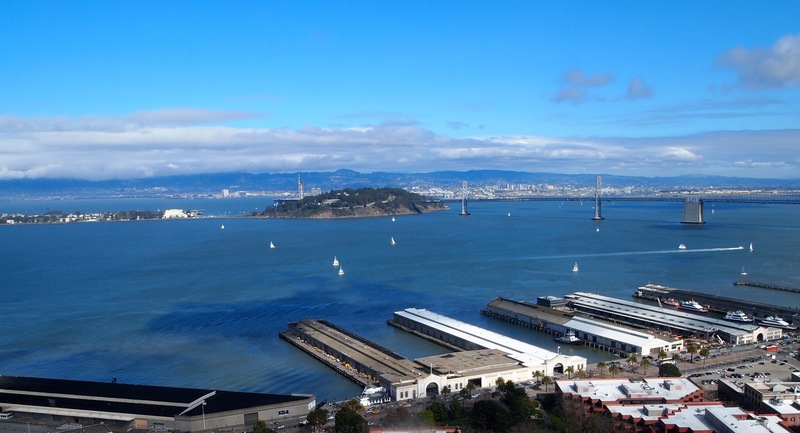 View of San Francisco Bay from Coit Tower. 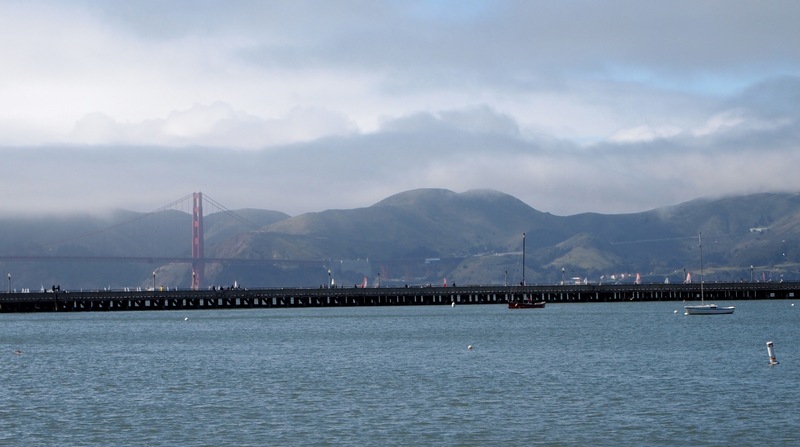 View of the Golden Gate Bridge from the Marina District in San Francisco. 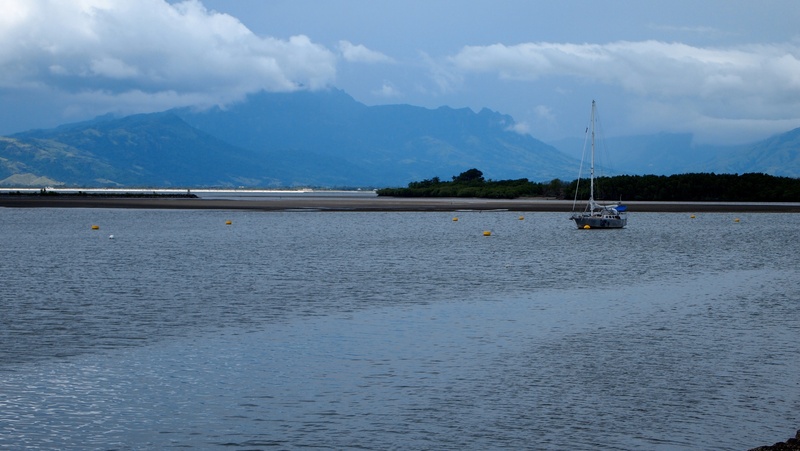 View of Port Denarau, Fiji. 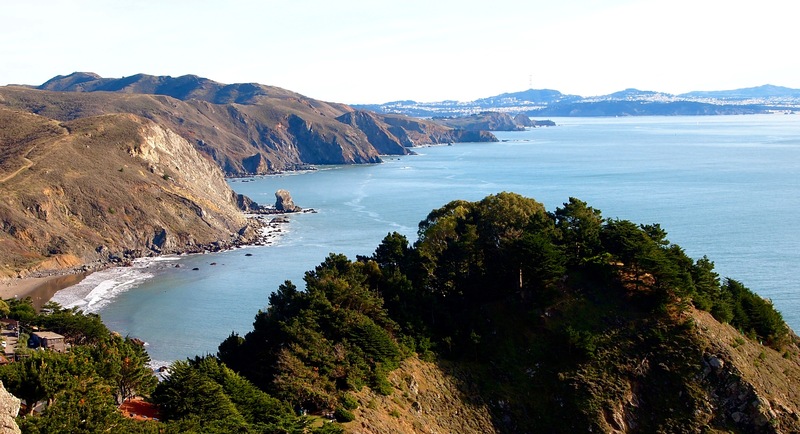 And last, but certainly not least, the view looking south toward the city from Muir Beach Outlook. Off to my zen place… have a great weekend everyone! This entry was posted in Photography and tagged Coit Tower, Fiji Travel, Golden Gate Bridge, Meg McCollister, muir beach outlook, Photography, port denarau, San Francisco Bay, zen. Bookmark the permalink. Meg, Thank you for taking a few minutes to help us all take a deep breath. Your pictures are lovely. I was pleased when Meg was able to prepare a post this morning. She has been working 15 hours a day, and more,7 days a weed, for more than a month. I am delighted on those rare occasions we have FaceTime contact. She seems amazingly calm and in great spirits. It is a good thing she thrives with no sleep.